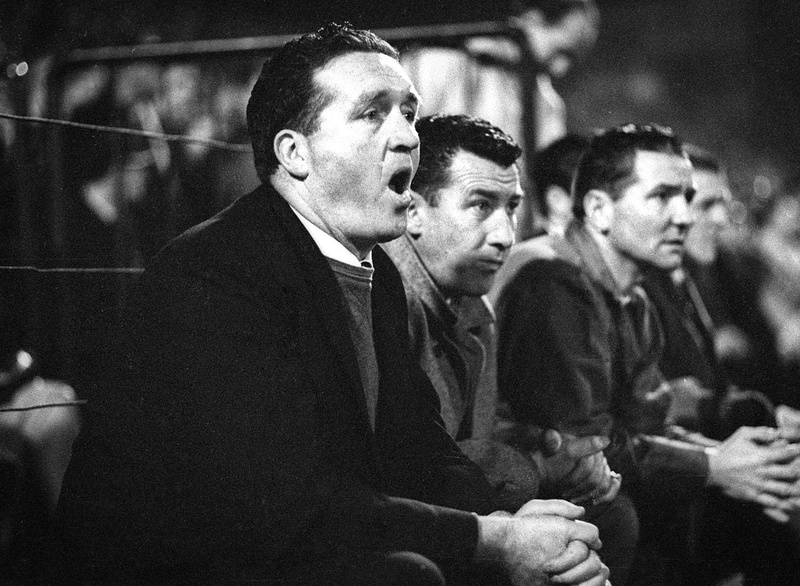 Jock Stein was born in the mining town of Burnbank, South Lanarkshire, about 10 miles south of Glasgow in 1922. After working for a number of years in the pit, he went on to become the first British manager to win the European Cup and won nine straight titles as manager of Celtic. The mining industry and British football appear intertwined. Three of the greatest British managers of all time, Stein, Bill Shankly and Matt Busby. were all born into Scottish mining communities within 30 miles of each other. Sir Alex Ferguson, the most successful British manager, spent time as Stein’s assistant and has talked of the influence that Stein had on him. It appears that the mine. through the hardship, the graft and the togetherness of the workers, and the wider community imbued these men with the skills and wisdom to lead teams to victory on the pitch. The pit and the pitch in many ways seem to reflect each other; maybe this explains the role that football grew to play in society – men saw themselves through their local teams, a reflection of their work and identity both individually and collectively. It is apt that the decline of the mining industry, and heavy industry in general in the area, has gone hand in hand with the fortunes of Scottish football and their success both in club and international competition. Stein had two spells managing the Scotland national team and led them to the 1982 World Cup. In the final qualifier for the 1986 World Cup, with Scotland needing a draw against Wales, Davie Cooper scored a penalty with nine minutes remaining to put the Scots through. Stein suffered a heart attack at the end of the game and died shortly afterwards. He will be remembered as a legendary manager, who brought the game forward in terms of his unique man-management skills and tactical acumen. Through strength of character and his gregarious, forthright personality, he led his people to believe that anything could be achieved.